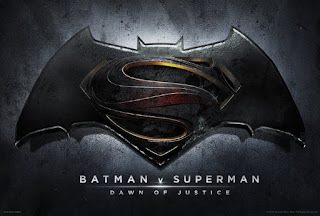 Batman v Superman: Dawn of Justice, starring Henry Cavil as Clark Kent/Superman, sees our hero dealing with the fears our society has about a man with such power, they don't what to do with him. "Fearing the actions of a god-like Super Hero left unchecked, Gotham City's own formidable, forceful vigilante takes on Metropolis's most revered, modern-day savior, while the world wrestles with what sort of hero it really needs. And with Batman and Superman at war with one another, a new threat quickly arises, putting mankind in greater danger than it's ever known before." And the trailer that came out in recent months supports this premise. 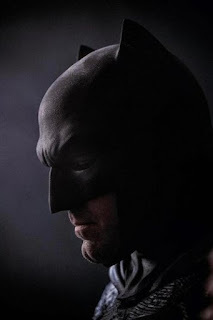 But along the way, we will also be getting a taste of the DC Universe's Justice League too. 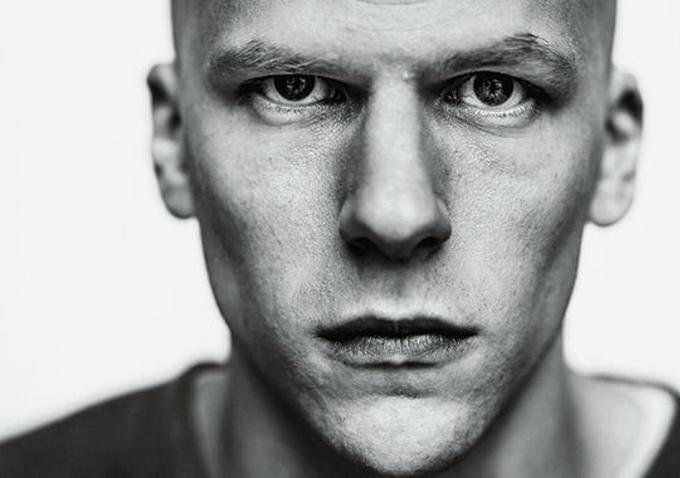 Jesse Eisenberg steps into the role of Alexander Lex Luthor. Other cast noted in the film include Jena Malone (rumored at the time of this article), Jeremy Irons (Alfred), Holly Hunter, Scoot McNairy, Bailey Chase, and Tao Okamoto. Here is the (second) Official Batman v Superman Trailer... it actually helps extend the information we first saw in the first two trailers nicely.